Big Brother producers Endemol UK are now accepting auditions for the summer 2015 series of Big Brother - BB16. There are no open auditions, as was the case for 2014's series - the producers want people to apply by completing the application form, and uploading a 90 second video of themself at the bigbrotherauditions.com website. At the end of the video applicants need to say the words, "I would make a great housemate because…" and then complete the sentence. An application form also asks for five funny or interesting facts or stories to show why the applicant would be a great housemate. Successful online applications will then be invited to meet with producers of the series for further auditions. You have to be at least 18 years old on the date of the first audition, and show an ID to prove that, and applicants have to be either British nationals or have the right to reside in Britain or the Republic of Ireland. The application form can be found at https://www.bigbrotherauditions.com/application with further details about what is required. Theres no open auditions again. Im going to apply seeing as theres a good chance this will be the last civilian series. 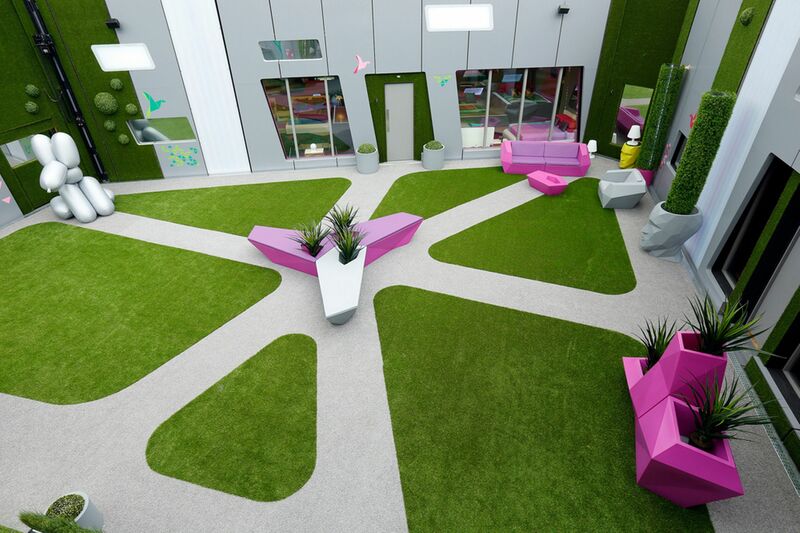 Big Brother producer's Endemol UK are now accepting auditions for the summer 2015 series of Big Brother - BB16. Pointless anyway. Clearly still going through agents. Will send in a video for the craic, but dont anyone take it too seriously. its only agency types that get in. My mum had that last year after she applied, called like 10 times to get how to come to the studios to meet the producers, she said no. But I'm annoyed with her because it could have been a great opportunity and BB 14 was a great series. He doesn't believe you, basically. Well I can send him/her, her VT if he wants, and I would show the calls if I could go that far back in the phones history. They run about 5 times, I exaggerated a bit on how many times but completely am telling the truth! I shall be auditioning. Good luck everyone! Its just the general feel surrounding the civilian show after BB15's ratings.